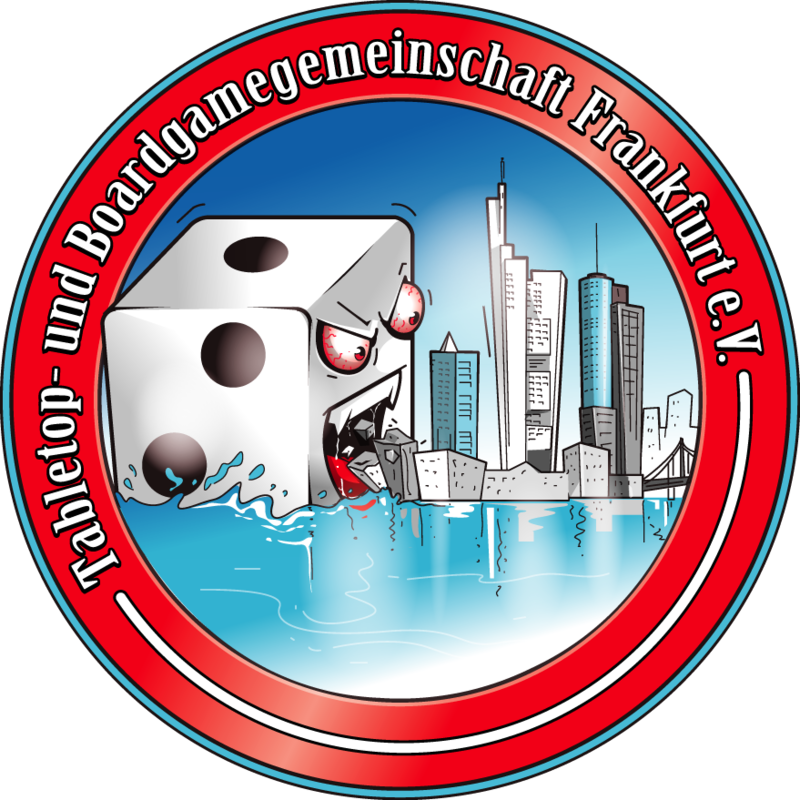 Hi guys, the yearly errata time is here and we have only a few tidying up issues in it so far. Obviously I have told you the new D&D theme for cult will be in there, I am looking at Disguise and Soulless and also (Coincidentally, not linked to the D&D change, though I'm sure everyone will assume it is!) a few ways to counter the Rise trait. If there is anything you would like considered, either rules that don't work quite right or models causing problems with balance, please post here. I will read it, but of course not everything will be addressed.